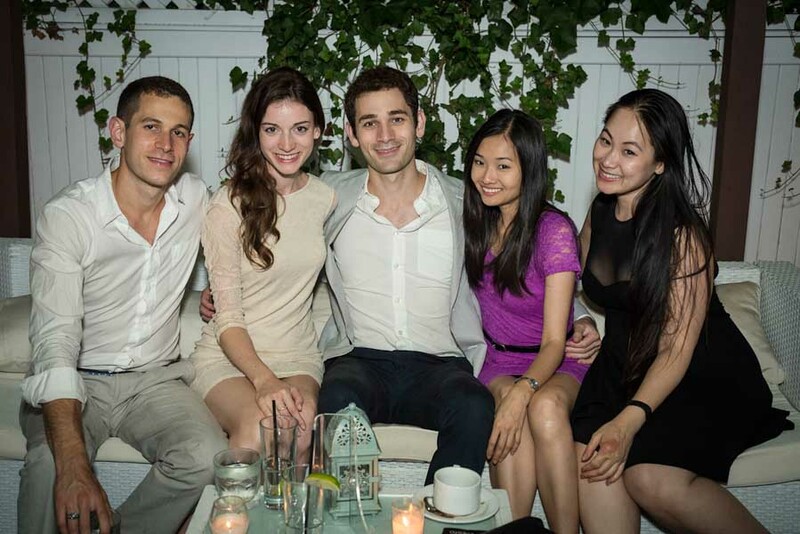 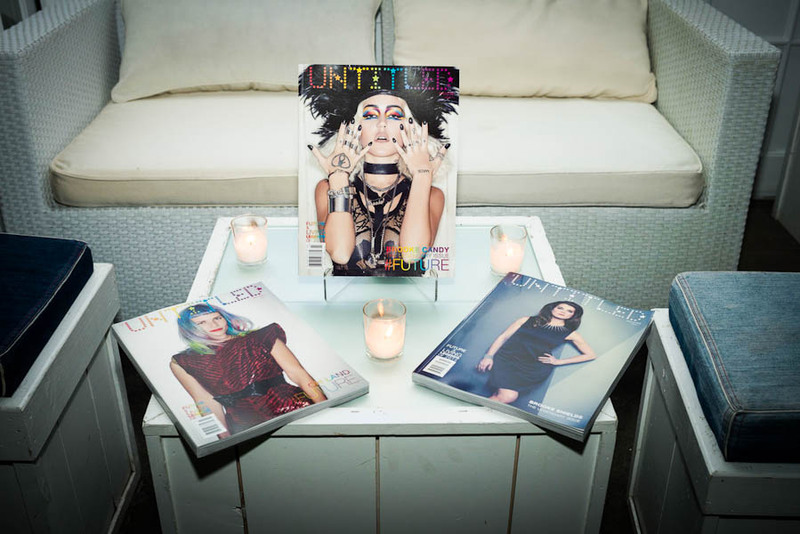 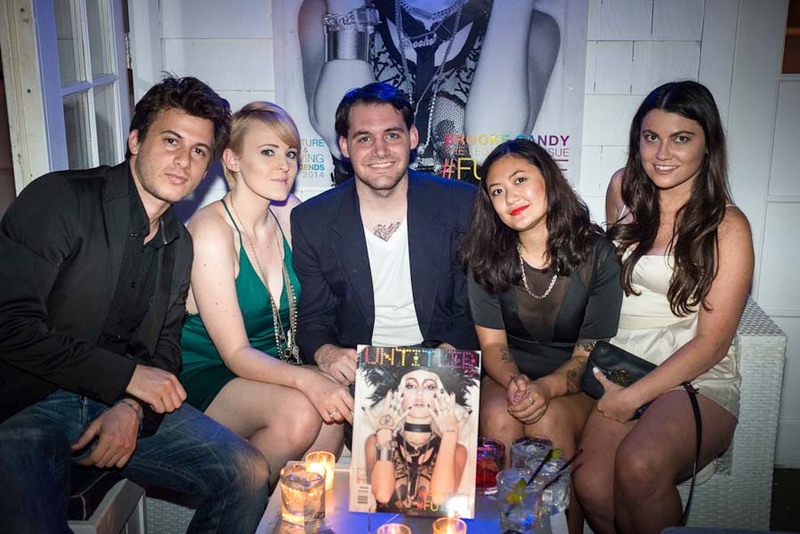 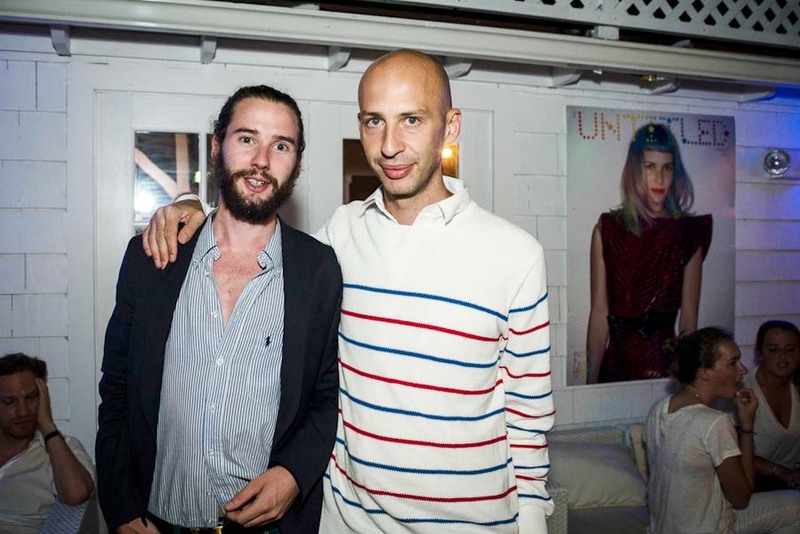 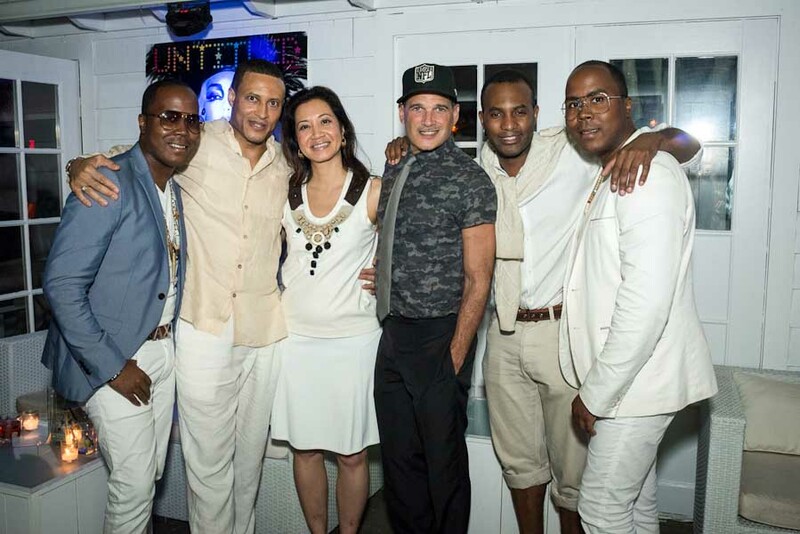 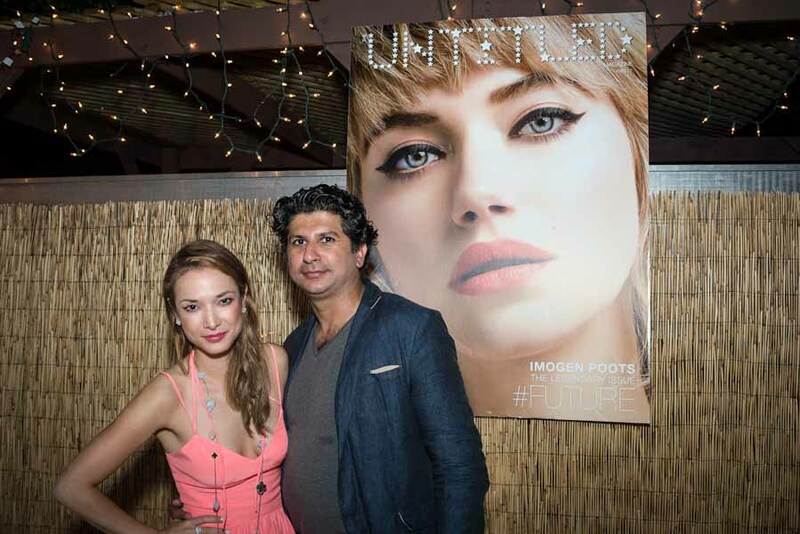 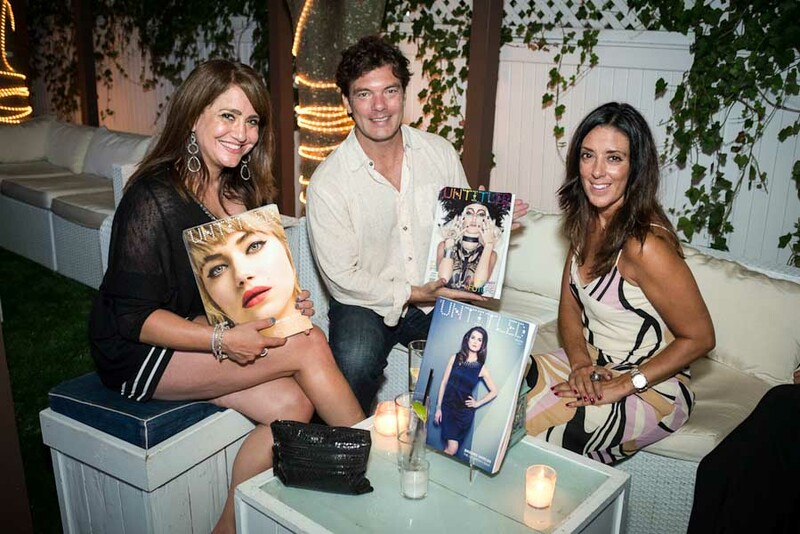 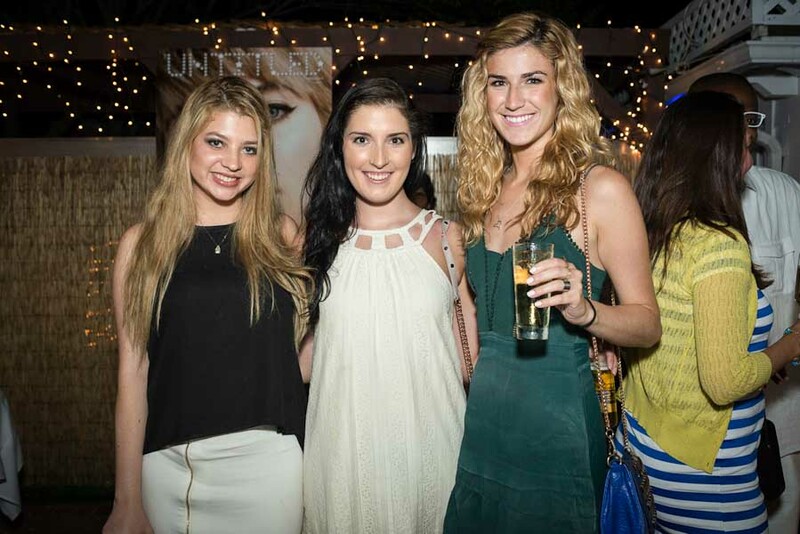 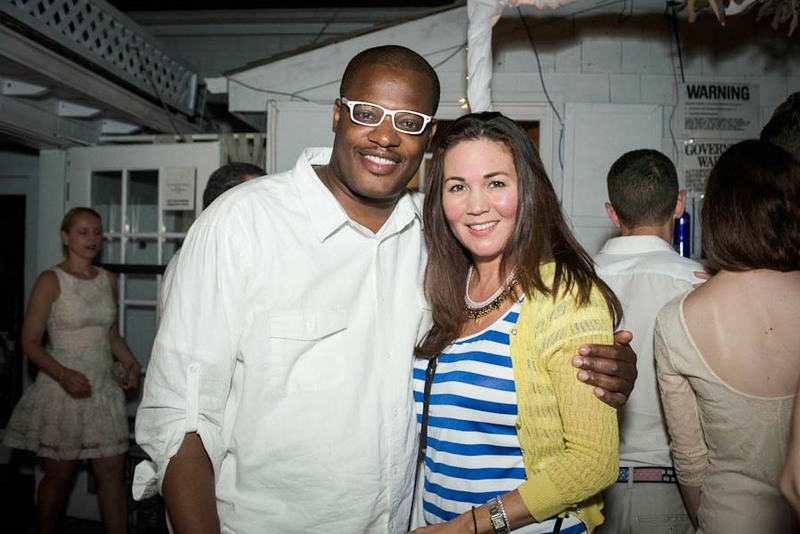 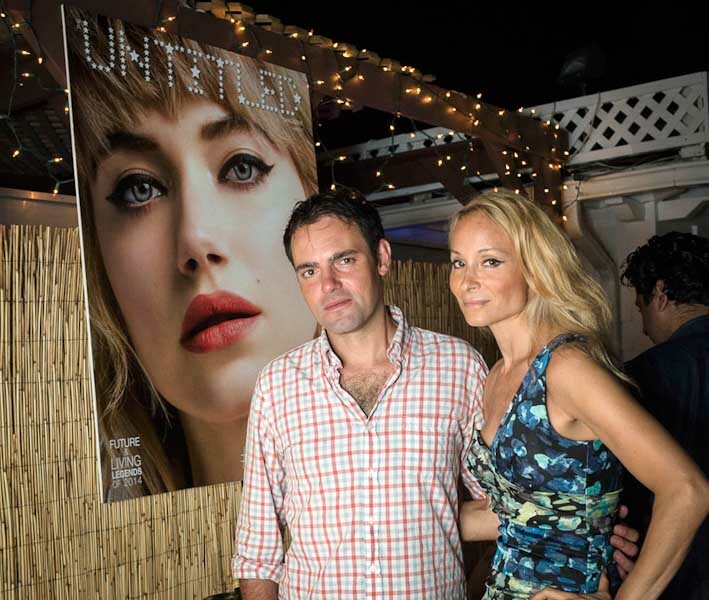 On July 26th, The Untitled Magazine took to the Hamptons to celebrate the summer! 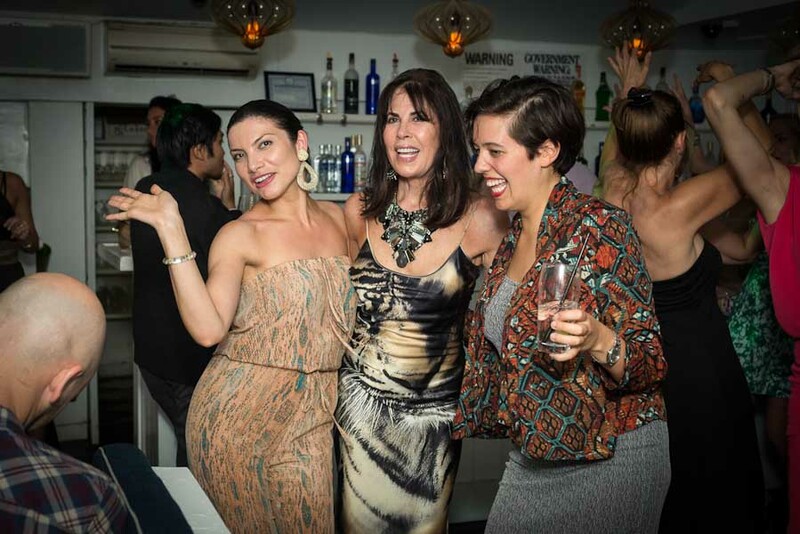 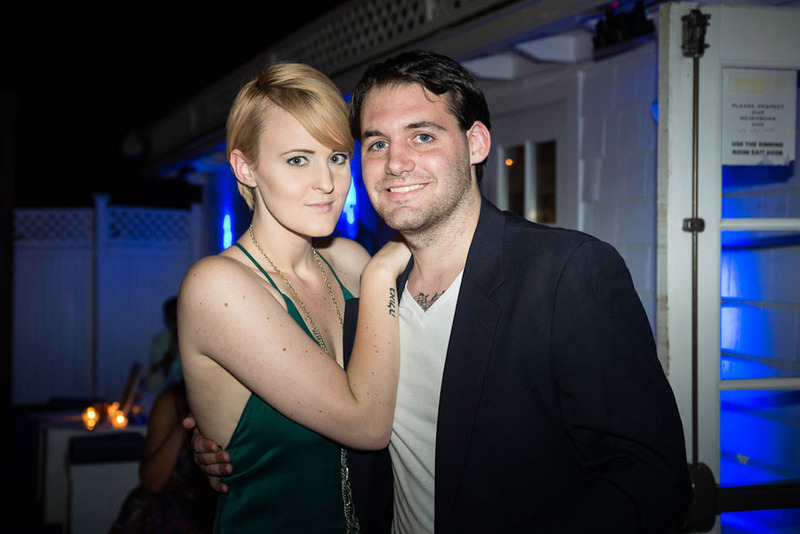 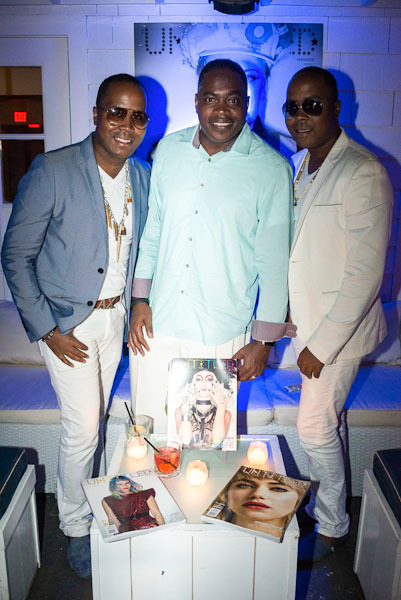 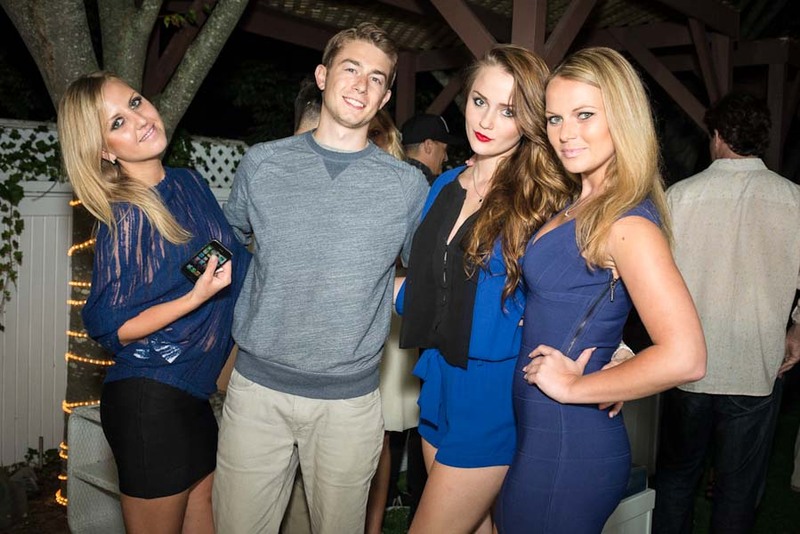 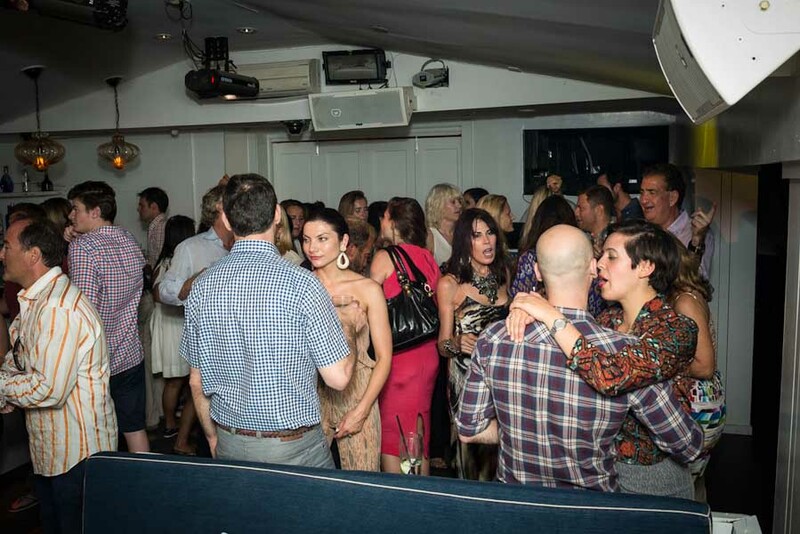 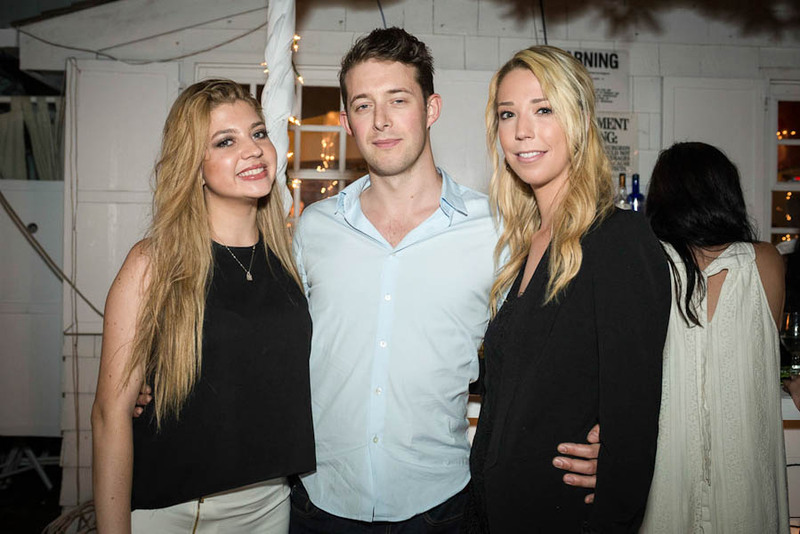 The party took place at Nammos in Southampton and saw a chic crowd of the friends and fans of the magazine. 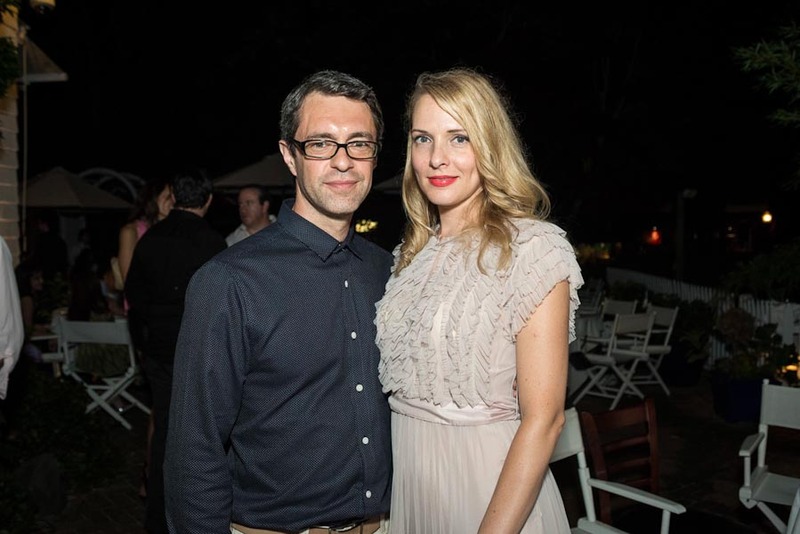 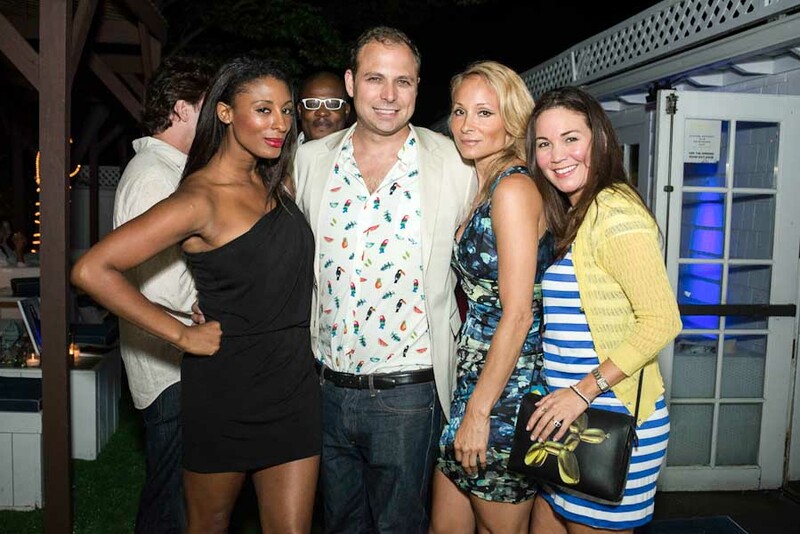 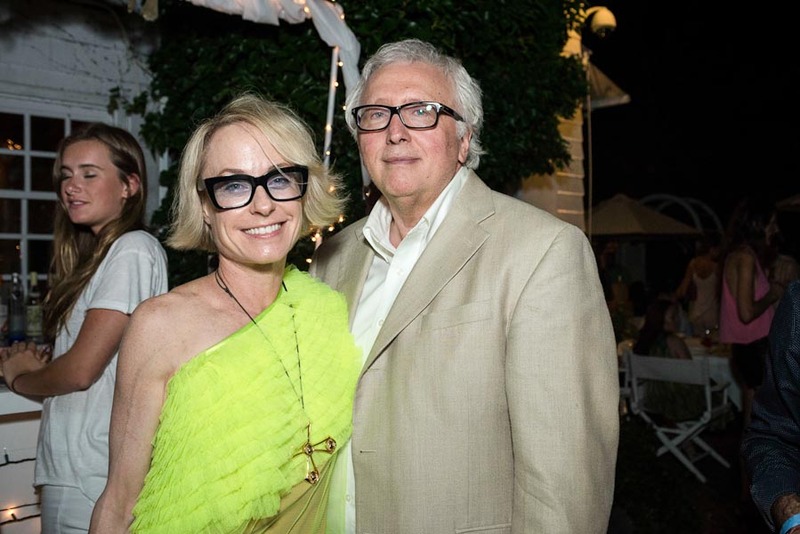 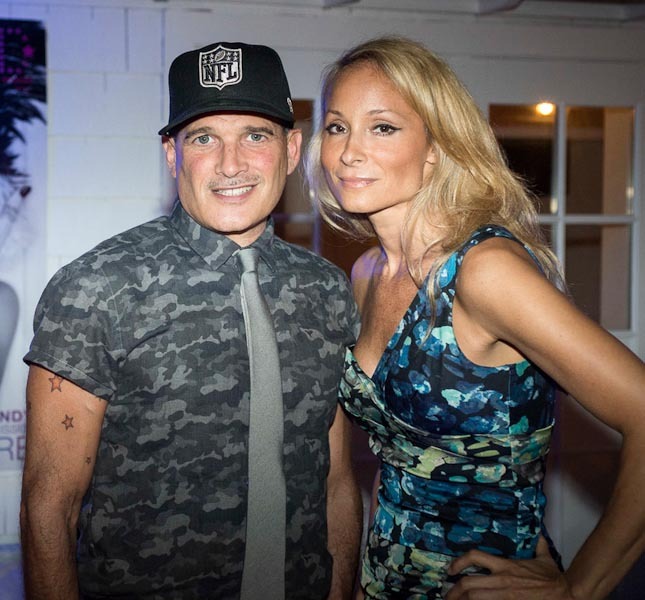 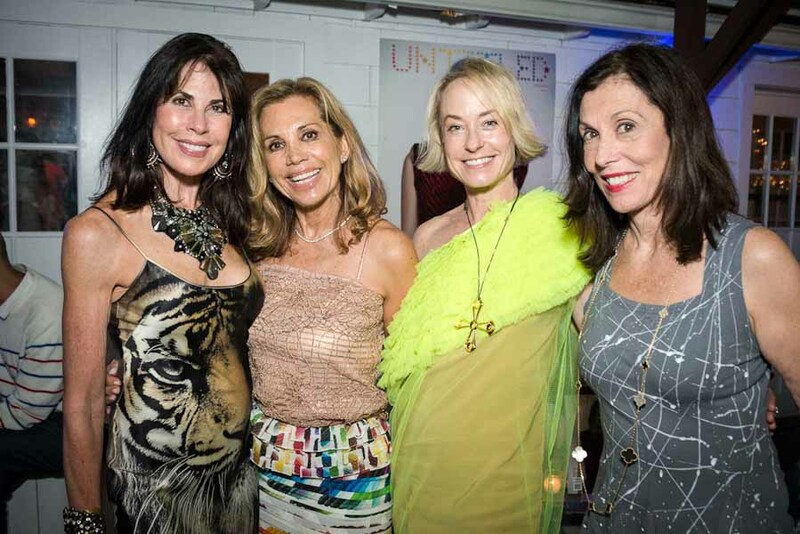 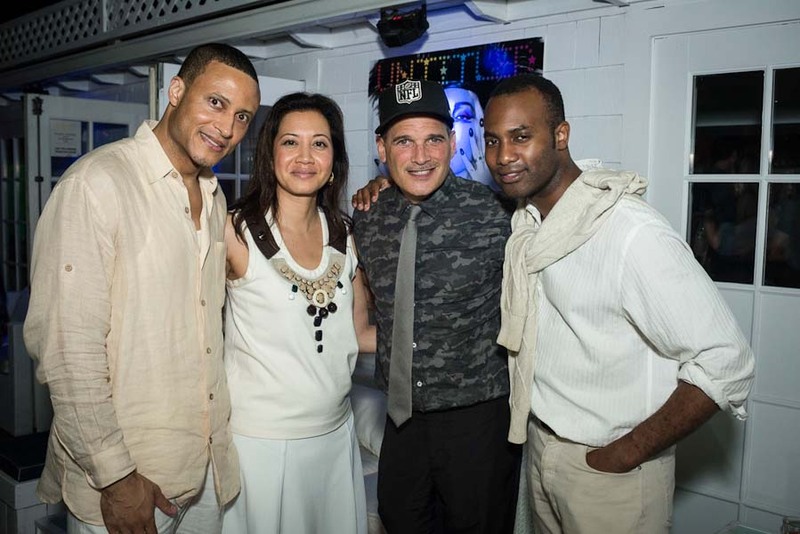 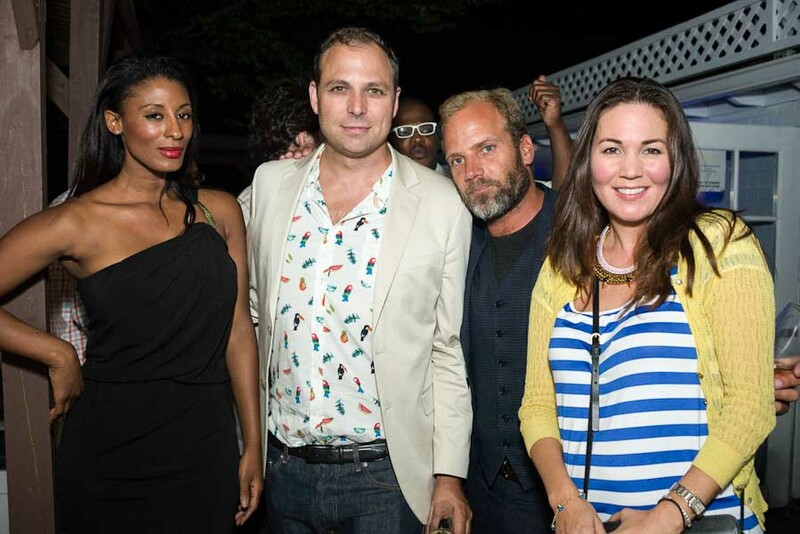 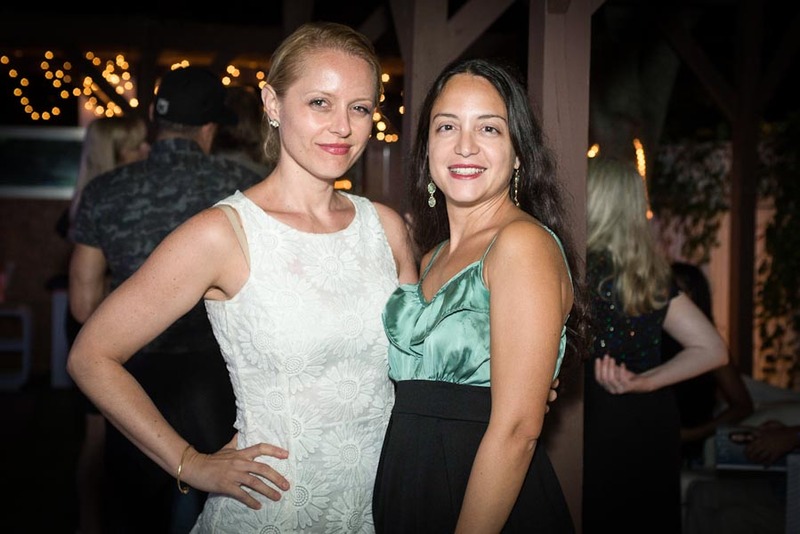 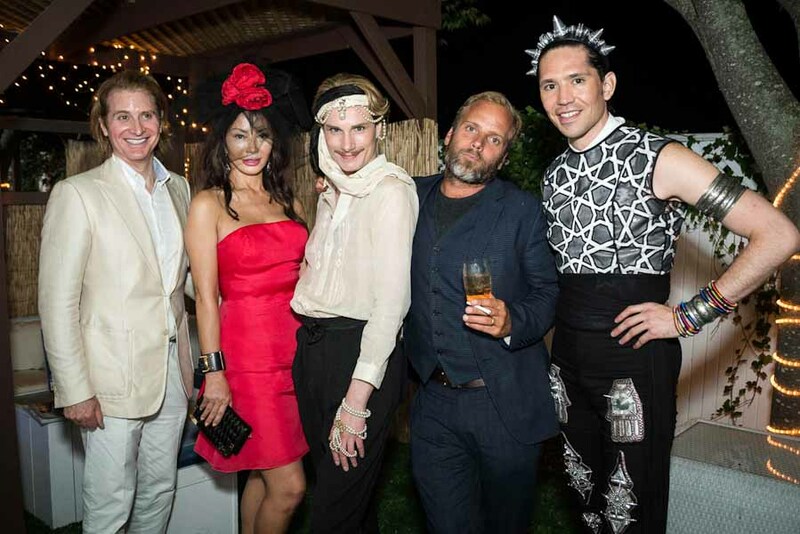 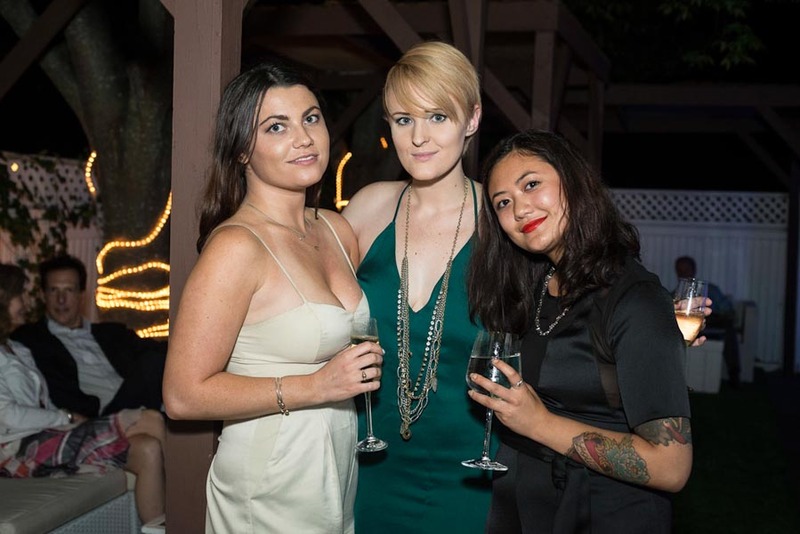 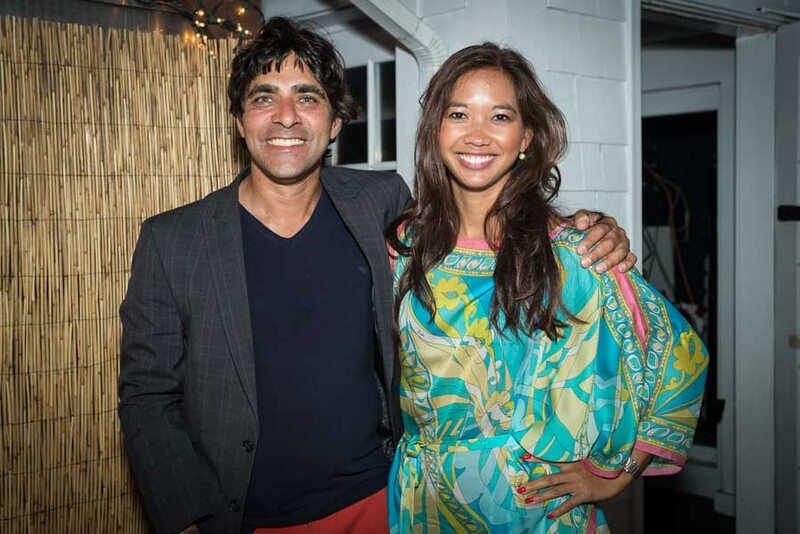 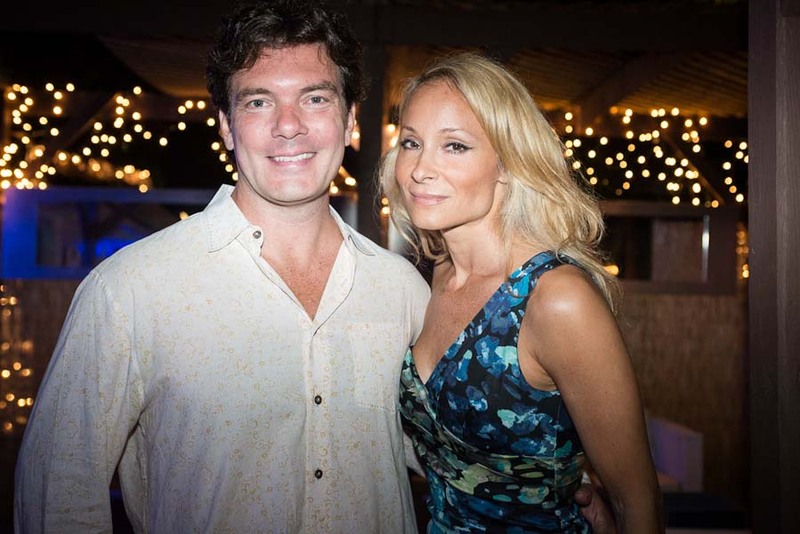 Hosted by Editor-in-Chief, Indira Cesarine, and style director, Phillip Bloch, the party was the perfect way to bring Untitled to the Hamptons. 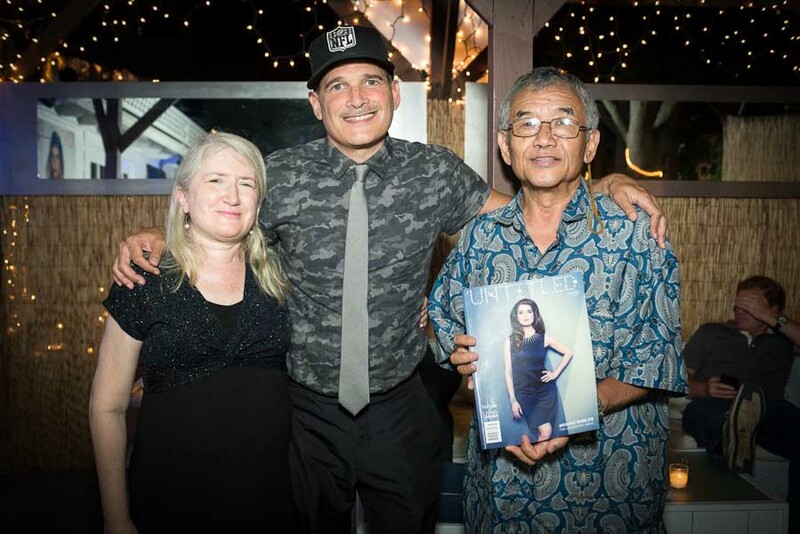 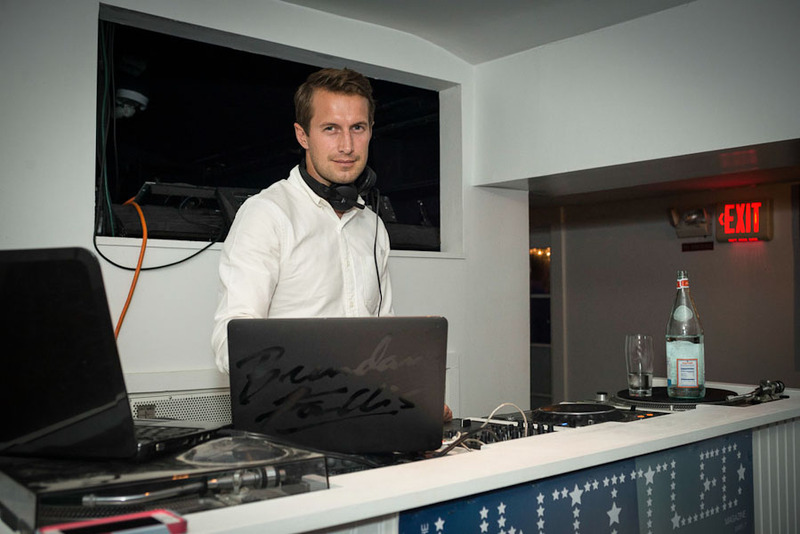 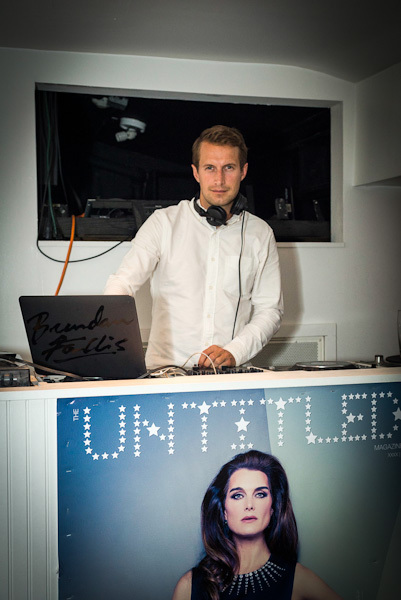 Guests danced to tunes by talented DJ Brendan Fallis, while checking out copies of the latest issue, The “Legendary” Issue 7. 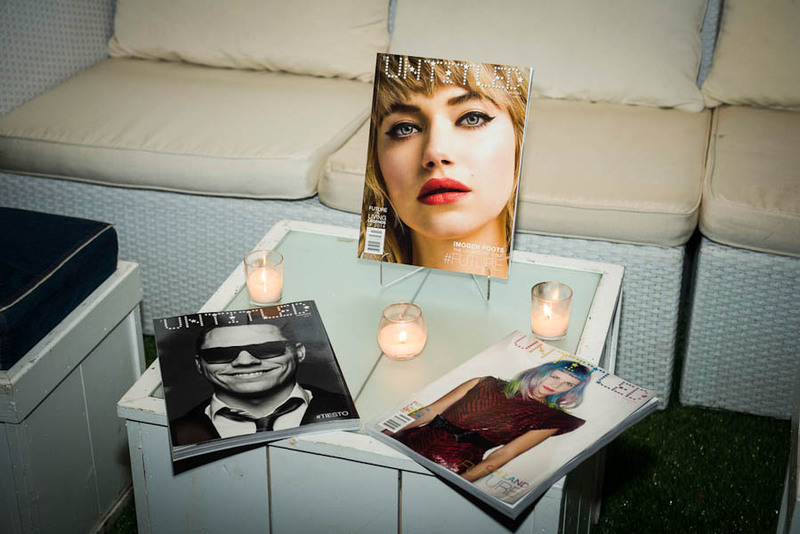 The venue featured an outdoor garden where guests enjoyed cocktails, as well as interior bar with dance floor which was packed until the party ended at 2am. 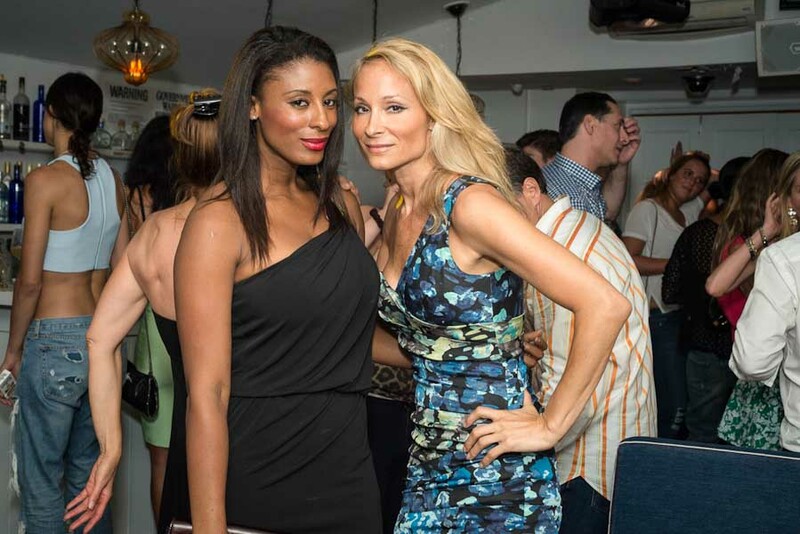 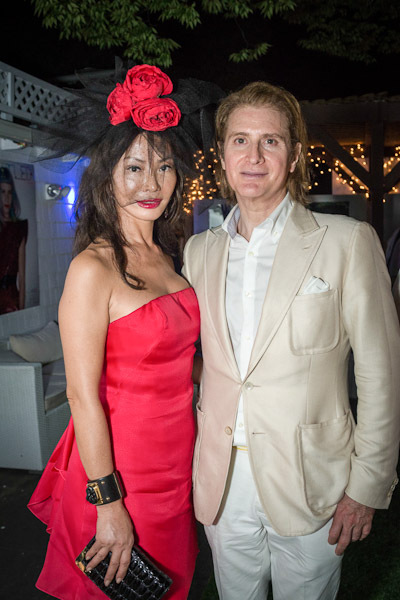 Guests included: Indira Cesarine, Phillip Bloch, Khaliya Aga Khan, The Von Boozier Twins, Hannah Bronfman, Chantelle Fraser, Karim Amatullah, Eric Javits, Di Mondo, Austin Scarlett, Hind Shahli, Yung Hee Kim, Pierre Yves Martinez, Gary and Denise Krimershmoys, Tom Higbee, Harry Michas, John Jacobs and Stan Stalnaker among many others.